Unexpected Meetings in Washington, D.C.
Another exciting week to be in Washington, D.C. as it is anticipated—yet doubtfully—another government shutdown due to the political gridlock between the two parties. 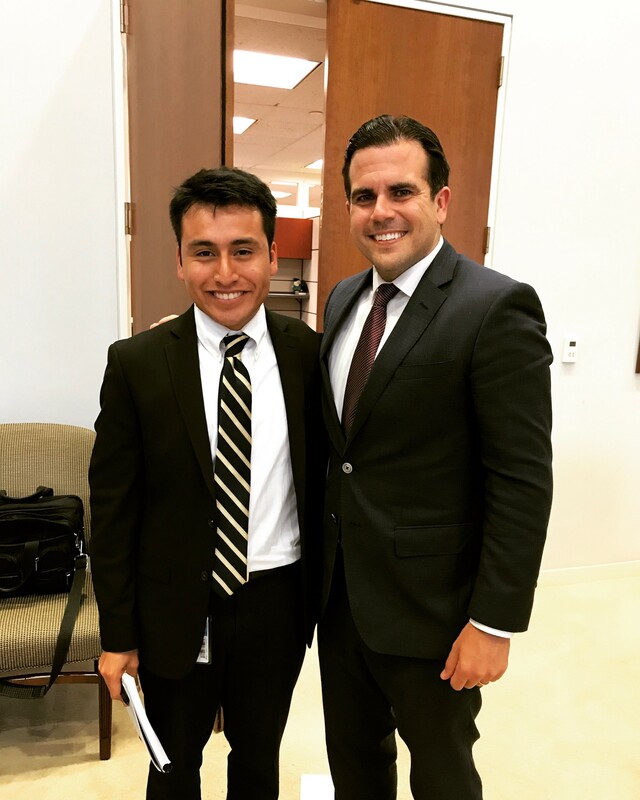 This Tuesday, Senator Carper met with the Governor of Puerto Rico, Ricardo Rossello, who gave the Senator an update on Puerto Rico politics. I was fortunate to be able to attend this closed meeting, and although it was a brief one, I sure gained some knowledge about what is going on in Puerto Rico. 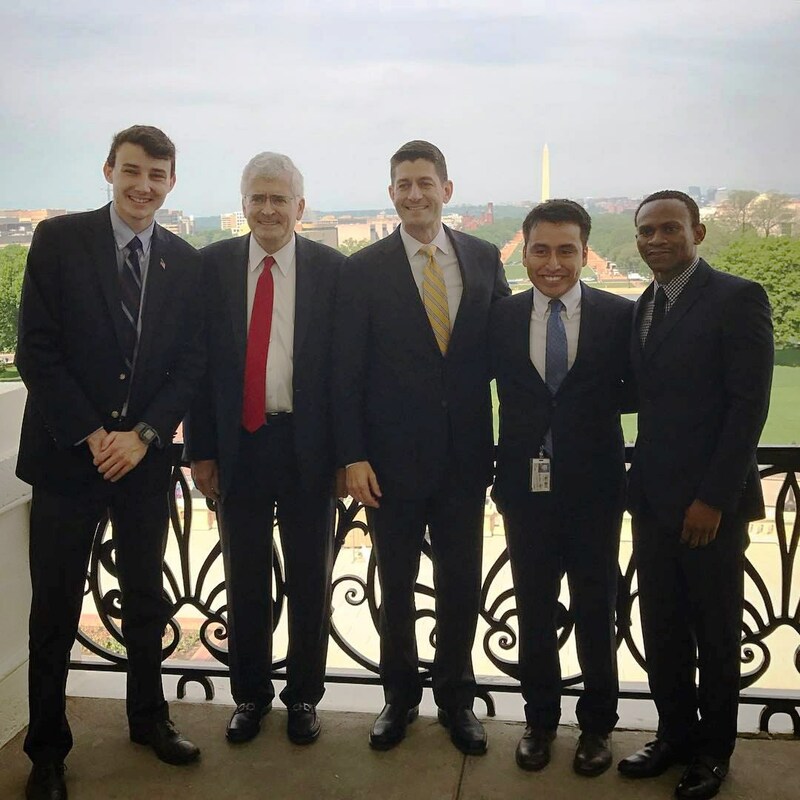 This was an opportunity of a lifetime and clearly reflects the perks of working on Capitol Hill as ordinary staff members get to see important officials—something the ordinary person would not be able to do. Although Puerto Rican politics is not of my highest importance, I can consider this opportunity a rewarding one in which I was able to understand a little better the complicated world of international relations.